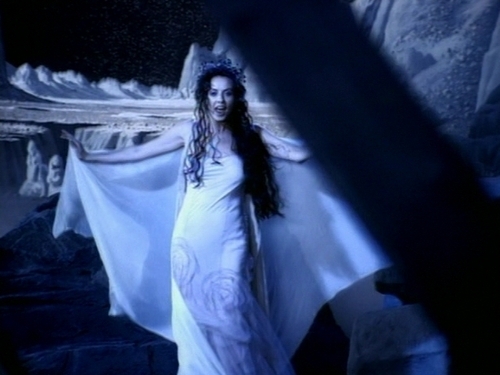 "A Whiter Shade of Pale" Screencap. . Wallpaper and background images in the 莎拉·布莱曼 club tagged: sarah brightman music video screencap la luna a whiter shade of pale.